Cobie Smulders is pictured in her role as Maria Hill in the 2012 feature The Avengers. 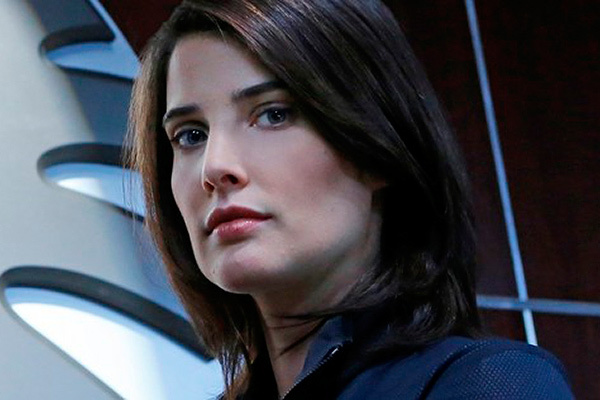 Fluent in French, Smulders was born Jacoba Francisca Maria Smulders and grew up wanting to be a doctor or a marine biologist, but started to explore acting after appearing in several high school productions. She is one of the stars of the CBS sitcom How I Met Your Mother, playing the role of Robin Sherbatsky, which ran for nine seasons ending in 2014. 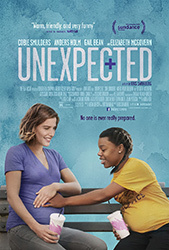 The show was nominated for an Emmy for Outstanding Comedy Series, a People’s Choice Award for Favorite TV Comedy and a Teen Choice Award for Choice TV Show: Comedy. 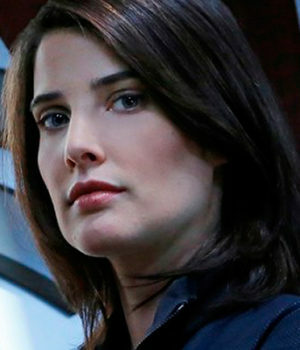 Smulders co-starred in The Avengers opposite Robert Downey Jr., Chris Hemsworth, Chris Evans, Mark Ruffalo, Jeremy Renner and Scarlett Johansson. She played S.H.I.E.L.D. operative Maria Hill, second-in-command to Nick Fury (Samuel L. Jackson). The highest grossing film of 2012, The Avengers raked in more than $1.5 billion worldwide. Spotted by a modelling agency when she was in her teens, Cobie Smulders began her career working internationally in such exotic destinations as France, Italy, Greece, and Germany. She now lives in Los Angeles. Cobie Smulders plays the role of Lisa Turner on the series Friends From College.